We review the results of the twenty-year development of the symmetry approach to classifying integrable models in mathematical physics. 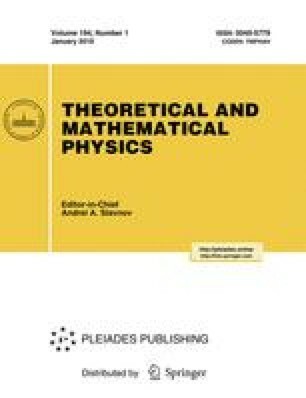 The generalized Toda chains and the related equations of the nonlinear Schrödinger type, discrete transformations, and hyperbolic systems are central in this approach. Moreover, we consider equations of the Painlevé type, master symmetries, and the problem of integrability criteria for (2+1)-dimensional models. We present the list of canonical forms for (1+1)-dimensional integrable systems. We elaborate the effective tests for integrability and the algorithms for reduction to the canonical form.